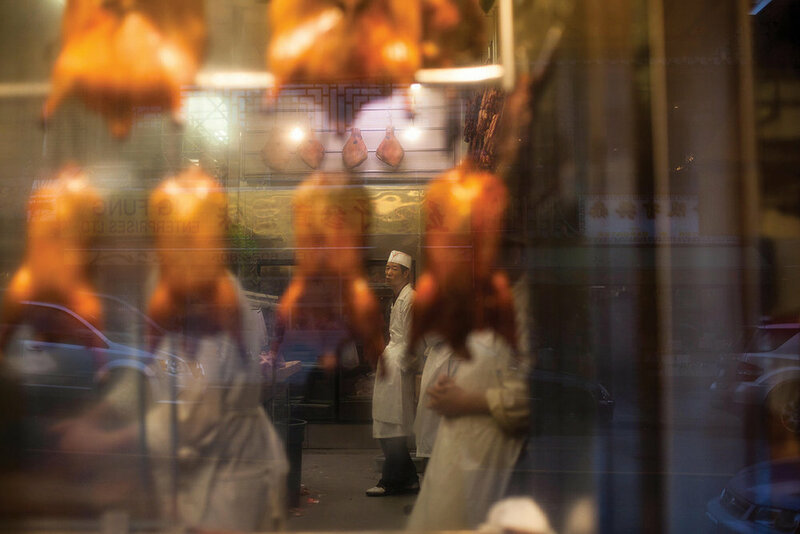 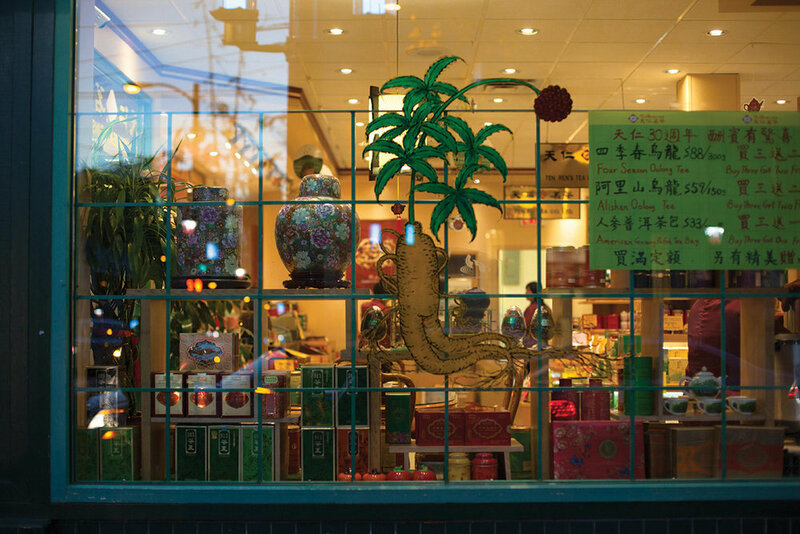 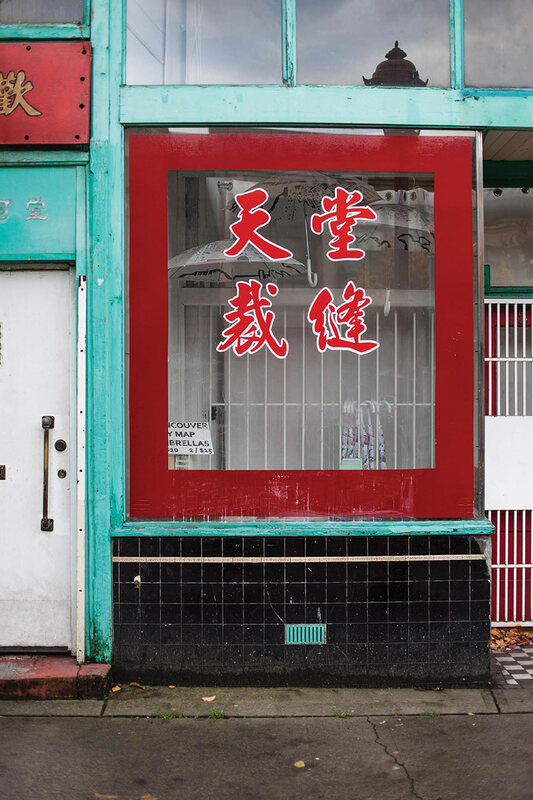 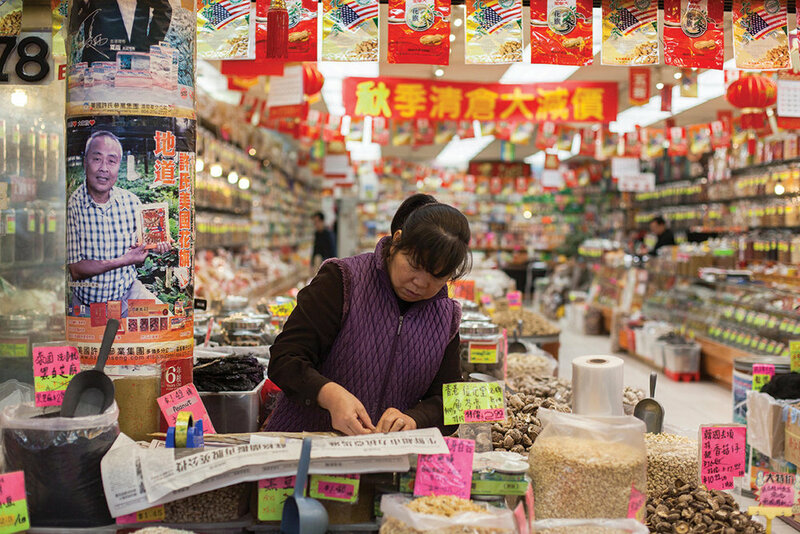 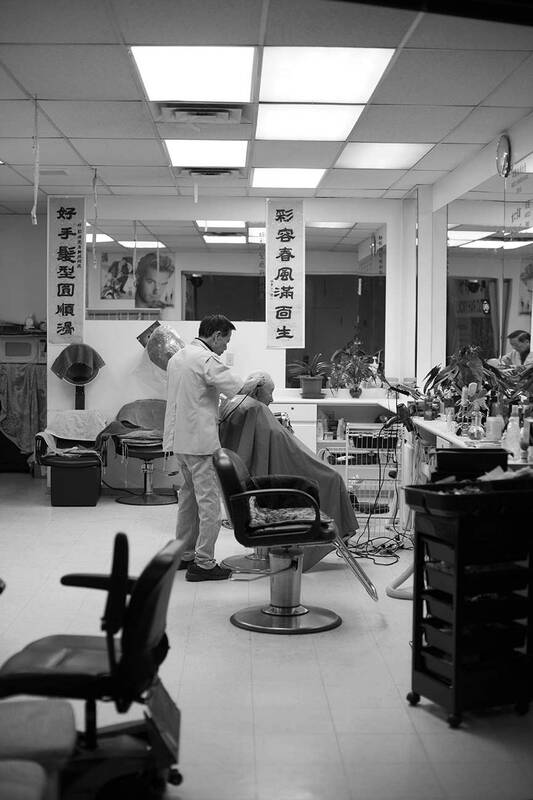 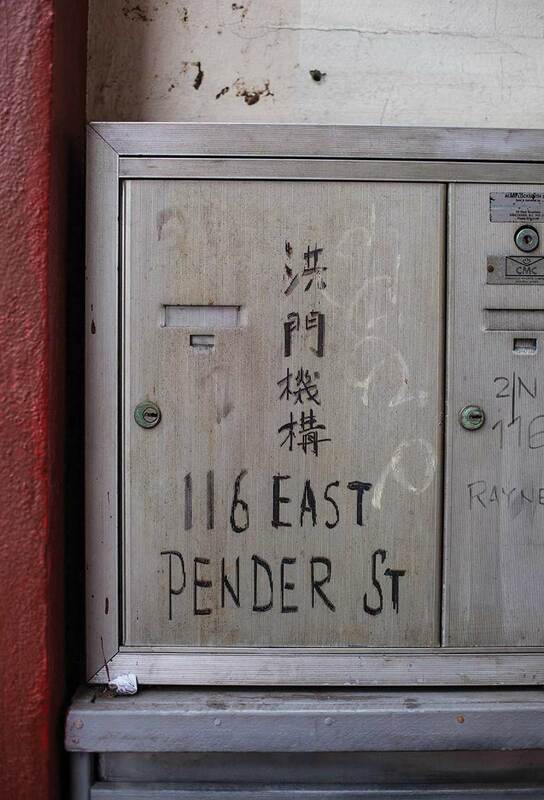 I photographed a visual essay for LINK Magazine, exploring Vancouver's Chinatown neighbourhood. 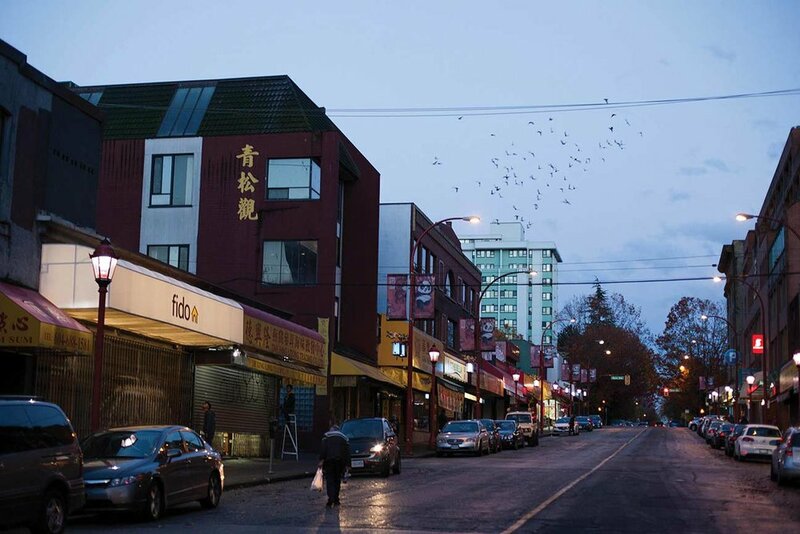 The essay explores gentrification, and the small nooks and crannies of the neighbourhood. 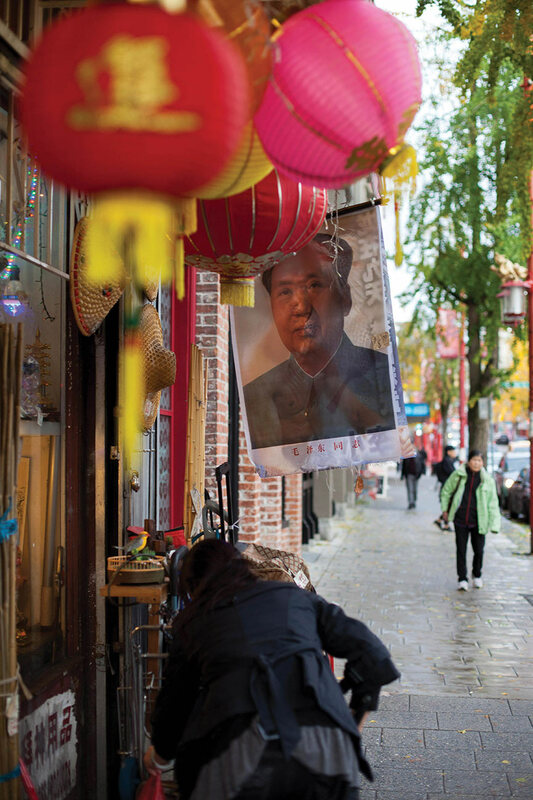 The photographs accompanied an article written by Rachel Chang. 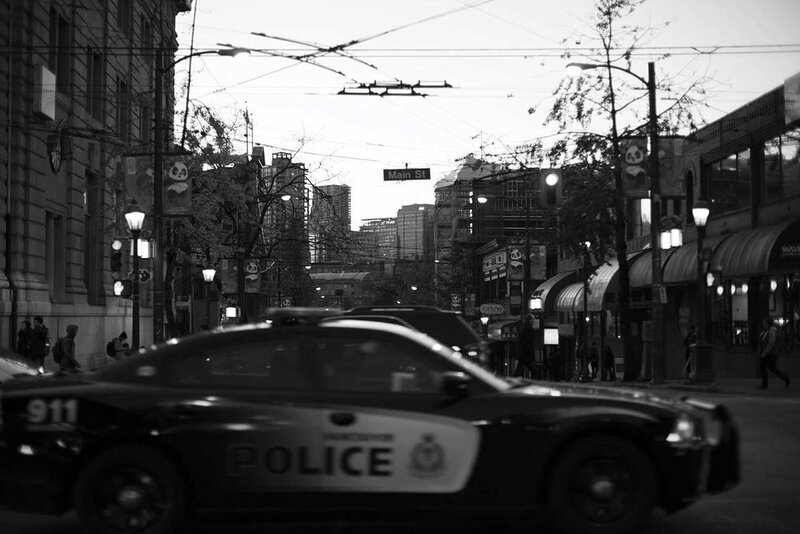 I turned the photos into a small video using Aftereffects to showcase the project, and created the graphics using Photoshop.